Finding the right mattress can mean the difference between a good night's sleep and interrupted sleep that eventually leads to a lower quality of life. 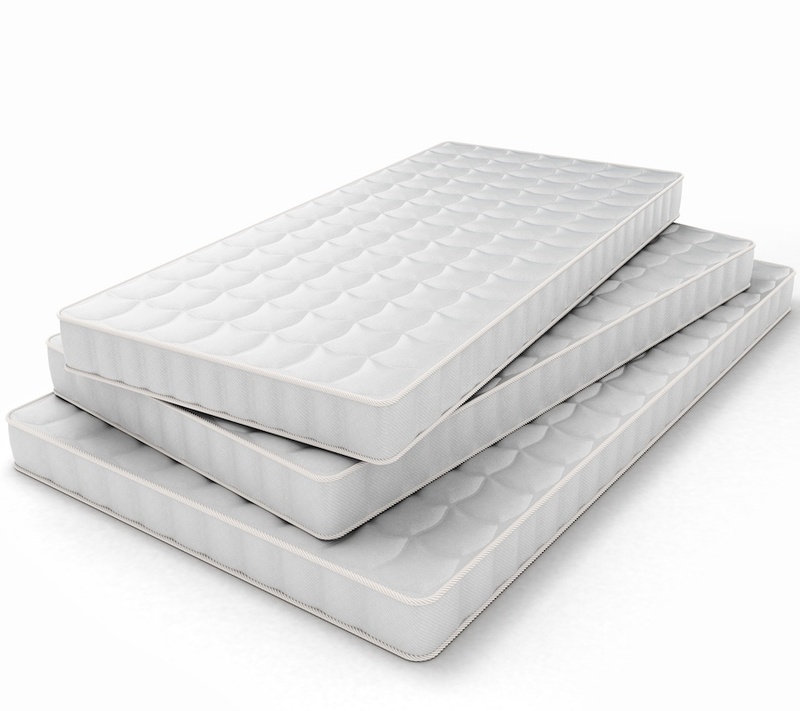 Simply put, finding the correct mattress size is just as essential to one's well being as finding a mattress with just the right amount of firmness and support. So if you're looking for a mattress for yourself, your child, or for you and your partner, here is a guide to help understand the differences in mattress sizes.